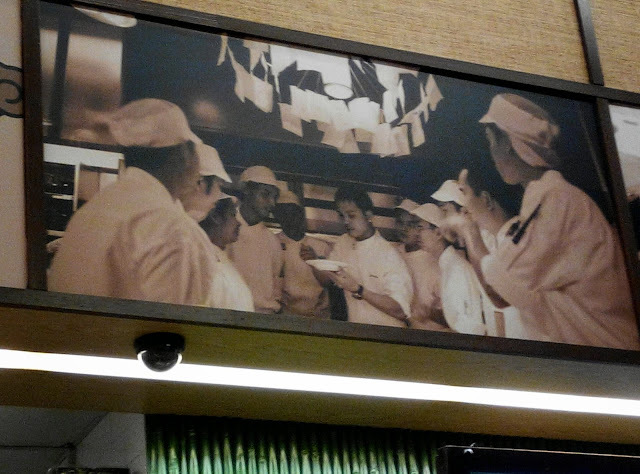 Ruyi is a Chinese Fast food restaurant and I was pleasantly surprised to see Celebrity chef Sam Leong's face on the poster! 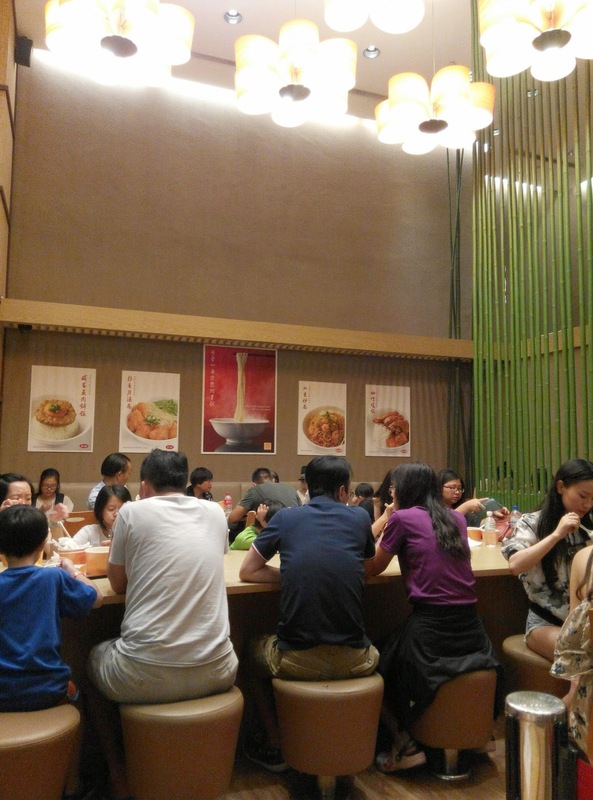 We queued to order our beef brisket rice. 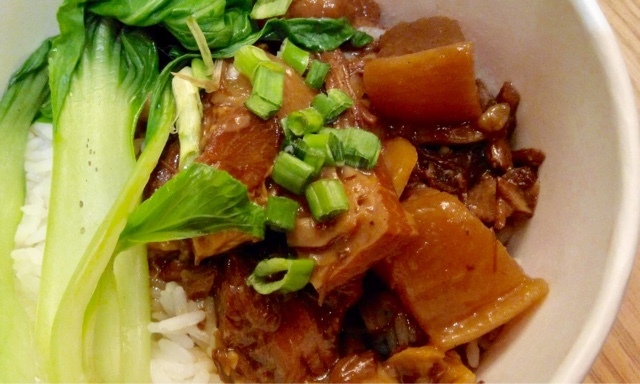 Succulent beef infused with rich aromatic sauce. Thumbs up! Although the food is yummy, I would not spend more than 10 bucks when my food is served in paper bowls and I need to endure long queues. Would I be back? Definitely if I am in RWS. If they change the paper bowls and turned it into a proper chinese restaurant chain, it would give Crystal Jade, Imperial kitchen and Paradise group a run for their money.